投稿日： 2018年11月13日	 SUBLIME FREQUENCIES, US 4CD+BOOK ¥7550 (2018) 再入荷 !! 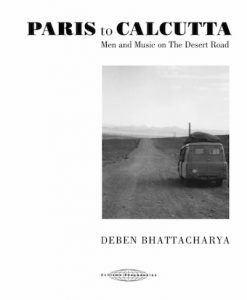 Deben Bhattacharya (1921–2001) was a field recordist, poet, filmmaker, musicologist and amateur ethnomusicologist, based in Calcutta and Paris. Highly influential, it would not be too bold a stretch to say that his work shaped how we listen to the world: he produced a vast number of LPs, CDs, videos and radio shows of traditional music from India, Asia, Africa, the Middle East, and Europe from 1953 until his death in 2001. 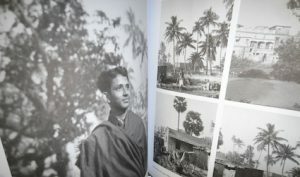 Never before published, Paris to Calcutta: Men and Music on the Desert Road features over 4 hours of music and is Deben’s impressionistic account of a 1955 journey overland, in a converted milk delivery van, from France to India collecting and exploring music along the Desert Road from Europe into India. 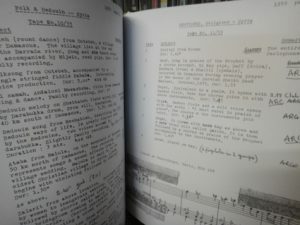 With 4 CDs of recordings, photographs, Deben’s original recording notes, musical transcriptions and more. An amazing glimpse into a time long gone and essential listening for anyone interested in folk and world music traditions. Produced and edited by Robert Millis (Indian Talking Machine and Victrola Favorites). 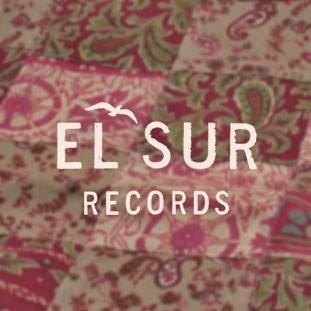 43 tracks, over 4 hours of music, all recorded in 1955 featuring music from Bedouin camps, Turkey, Iran, Iraq, Afghanistan, Jordan, Pakistan and Greece. “Actually, I think my playing is probably more derived from the folk music records that I heard; Middle Eastern music, Indian music…for years I had something called ‘Music On The Desert Road’, which was an album with all kinds of different ethnic music. 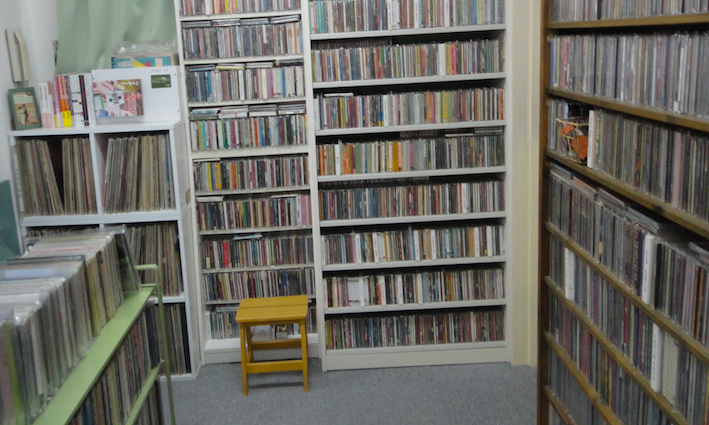 I used to listen to that all the time.” –Frank Zappa, 1993 (from an interview in Guitarist Magazine, talking about an LP released by Deben in 1956 using a few edited versions of the music included on this compilation. ).